The first London Design Biennale will open this September at Somerset House with over 30 countries participating (7 – 27 September). Nations from six continents will present newly commissioned works that explore the theme Utopia by Design. 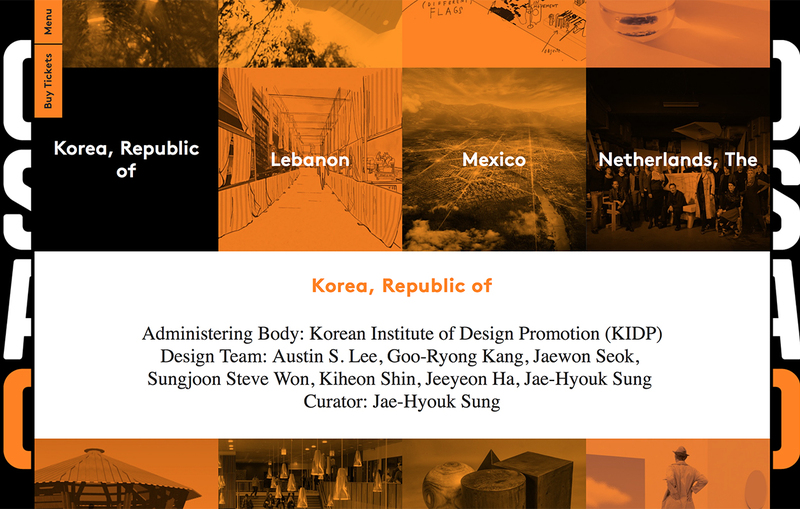 I took part in the London Design Biennale as the lead coordinator and visual interaction designer in a team representing South Korea in 2016. The work presented on this page is the design process from the London Design Biennale 2016 work: animation/motion & interaction design study.